Growing up my Mom always used to grill flank steak, which was something that my Grandma always use to make for my Dad growing up. I've always been intimidated by the grill, but when I realized how darn easy her recipe for flank steak with a side of asparagus is, I had to give it a try. Turns out the grill isn't so intimidating after all! One thing I learning in the grilling process, there is a simple finger test you can run that tells the doneness of the the steak. I would try and explain it, but you really need a visual and this article on Simply Recipes does it best. 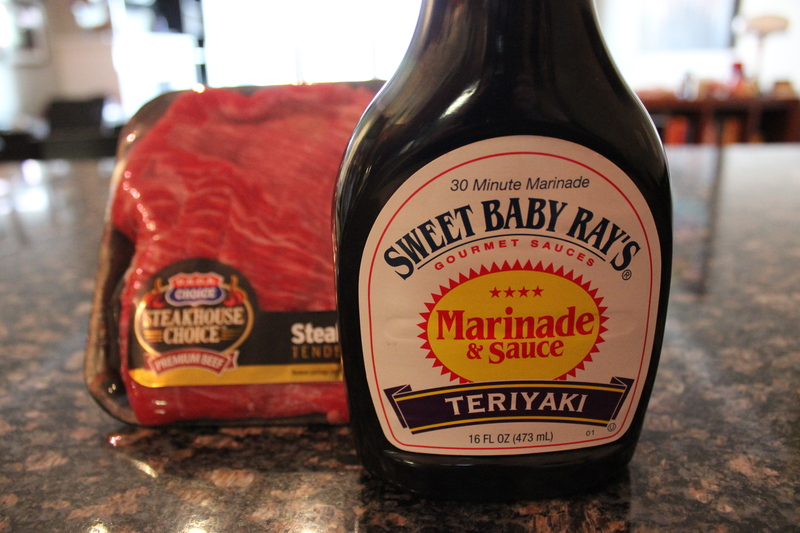 Marinade the steak with Sweet Baby Ray's Teriyaki for 30 minutes. I marinaded the steak for about an hour and I think it turned out well. Once the steak is nice and marinaded, turn on the grill to medium-high. 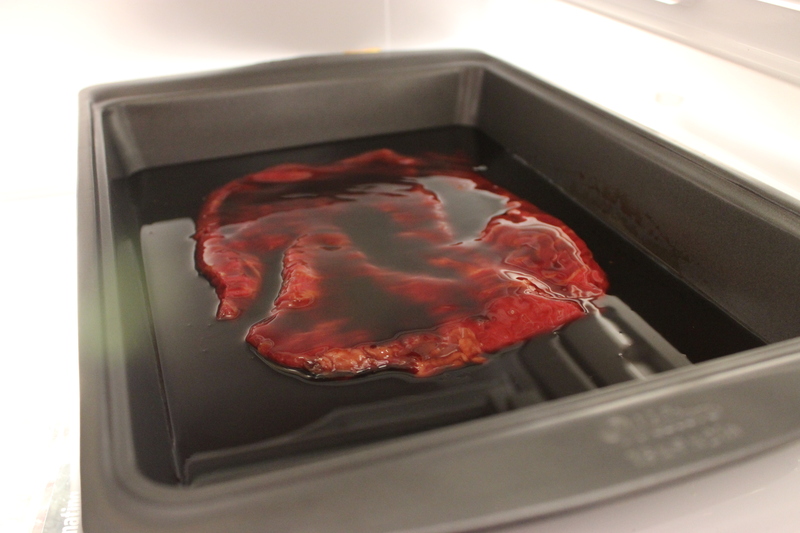 Once heated, throw on the steak of 4-6 minutes each side. Every grill is different, so make sure you are continually checking the meat and using the handy finger test (no pun intended). Once removed from the grill, slice thinly. Lastly, you HAVE to have a side dish to compliment this delicious piece of meat. 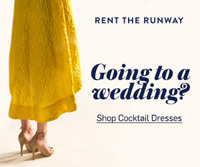 I prefer asparagus cooked in the oven. Preheat the oven to 400. After breaking off the ends, throw 20-40 stalks in a pan and drizzle with olive oil. Season with Salt and Pepper. Throw in the oven for 12-15 minutes and they should be good to go! There you have it for an easy steak diner. Simple. Easy. Delicious.